Ever wondered what a Green Cleaning could mean to your family? We specialize in green cleaning and even sell green cleaning products. As a Norwex© products consultant, Kleen Bathrooms is unique among cleaners. Not only do we use these products for our green clean jobs – we can also sell product directly to you. 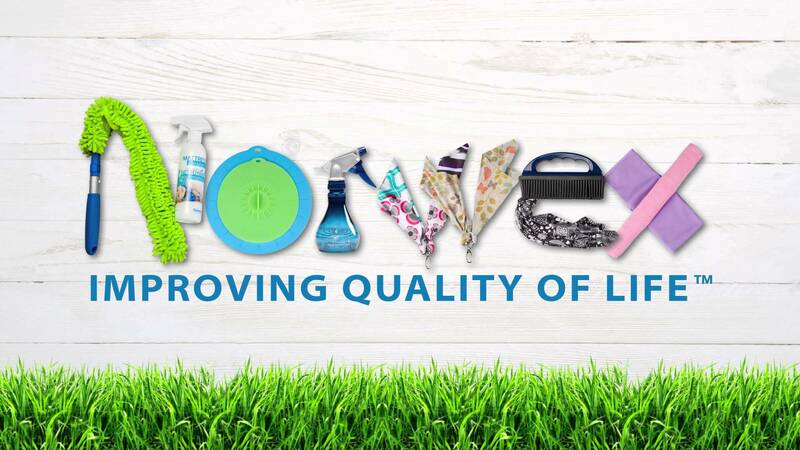 The Norwex© Movement is a global community working to effect change by reducing the chemicals and waste that challenge the health of our environment. When you buy your Norwex© products through our website, you earn Kleen Bathroom giftcards for use on our cleaning services -10% of your Norwex purchases. Remove the germs, don't just clean them! Green Cleaning is different than typical cleaning. When you go Green with Norwex products, you are actually removing the dirt and germs. With normal household cleaning products, you are applying harsh chemicals that attempt to kill the germs, but ultimately these products leave the dead germs behind. Choose a Norwex cleaning to remove the dirt and germs.